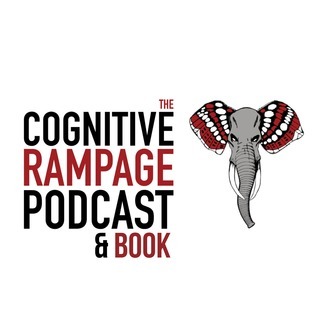 Welcome to The Cognitive Rampage Podcast. I hope you’re taking care of you and living your Cognitive Rampage. I offer mental health help and hope, because a little hope goes a long way. If no one else is in your corner, than allow me to be, and to tell you that I believe in the power of you! I am creating and expanding my human experience through a humbled questioning of self, others and the world. 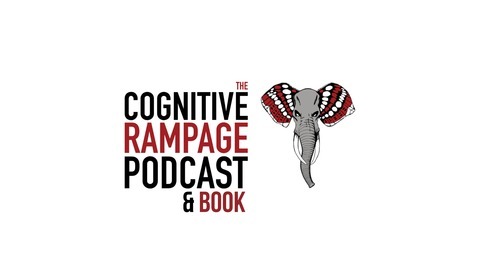 Join me in cultivating competence, experience and enthusiasm one Cognitive Rampage at a time. Don't forget to take care of you. Love you!